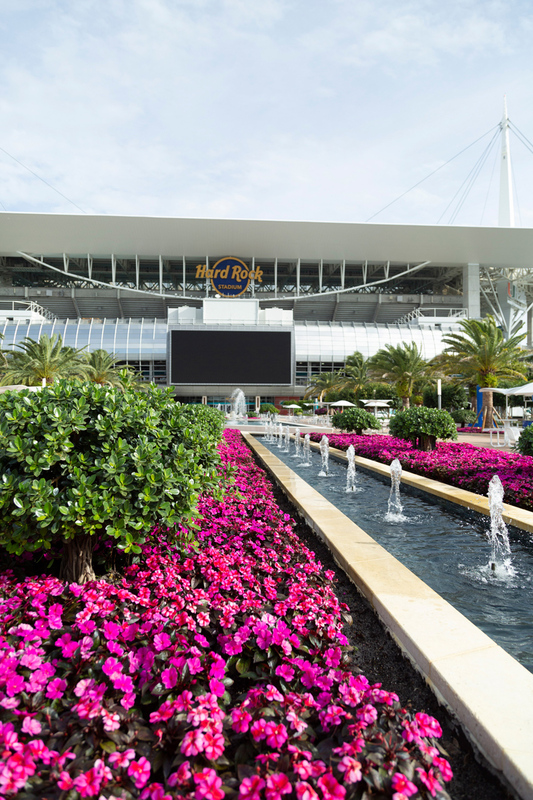 The heartbeat of the new Miami Open venue is found in the virtually non-stop excitement happening on the center court housed within Hard Rock Stadium itself. Surrounded by 14,000 seats, it’s an architectural masterpiece that is at once intimate and luxurious while taking full advantage of the recently installed state-of-the-art shade canopy. The 72 Club presented by Ultimate Software takes the luxury experience to another level with exclusive access to a club featuring all-inclusive food and beverage, premium parking, and lounge-style seating with ideal sightlines to all the action. Those looking to make things even more exclusive can opt for a private 4-person box located along center court, which offers the same ultra-comfortable seats plus the ability to watch replays and highlights on your own private video screens. The elite amenities rise even further with 12-40 seal luxury suites available for all matches. 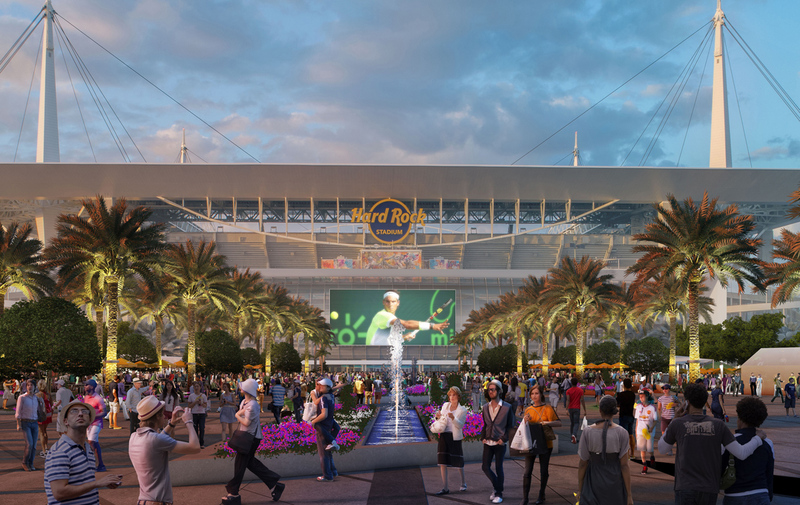 The new permanent Tennis Campus directly adjacent to Hard Rock Stadium will boast 29 competition and practice courts within a verdant oasis, including the largest outdoor video screen of any tennis event visible from any vantage point on the campus. The site is massive and beautifully landscaped with Spanish Steps, a Great Lawn and an Olive Grove. There will be more seating on the outer courts including the practice courts. 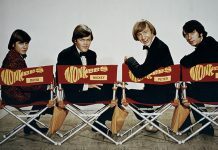 Entertainment-wise, the site will include upgraded culinary options featuring many popular local restaurants, abundant seating spaces and an art installation for guests to enjoy. There will also be improved Wi-Fi and media facilities as well as efficient access to expedited parking directly adjacent to the stadium and tennis campus — thus eliminating the need for shuttle services to and from distant parking lots common with the previous facility. The move comes after a successful 32-year run on Key Biscayne. 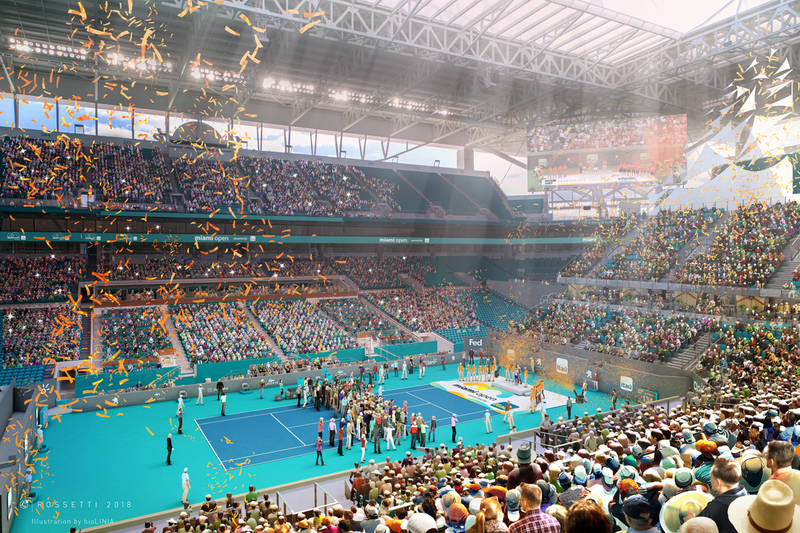 “Our vision has long been to restore the Miami Open to its rightful place as the ‘5th Grand Slam’, and bringing the event to a re-imagined Hard Rock Stadium was a crucial first step in the process,” says Mark Shapiro, President of Endeavor, a global leader in sports, fashion, events and media, operating in more than 30 countries. The company owns and manages the Miami Open presented by Itaú along with some of the world’s greatest sports figures and fashion icons. 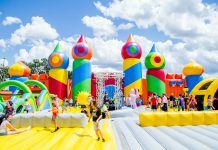 They stage hundreds of live events and branded entertainment experiences annually and are one of the world’s leading independent producers and distributors of sports and entertainment media. They also specialize in sports training and league development around the world. 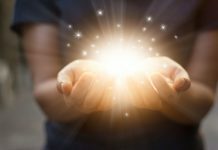 “With the commitment from Itaú, we have a hands-on partner that will support us in elevating the experience to even greater heights,” says Shapiro. Already one of the sport’s largest and most prestigious events, and considered the most glamorous stop on the ATP and WTA tours, the Miami Open presented by Itaú will played Mar. 18-31 at its new location at Hard Rock Stadium in Miami Gardens. It promises to combine the best of sports and entertainment in a two-week extravaganza unlike any other. Located in the one of the world’s most beautiful and diverse cities, the Miami Open presented by Itaú has an energy, culture and excitement that’s uniquely Miami. The Miami Open presented by Itaú takes place Mar. 18-31 at Hard Rock Stadium, 347 Shula Dr., Miami Gardens, FL 33056. 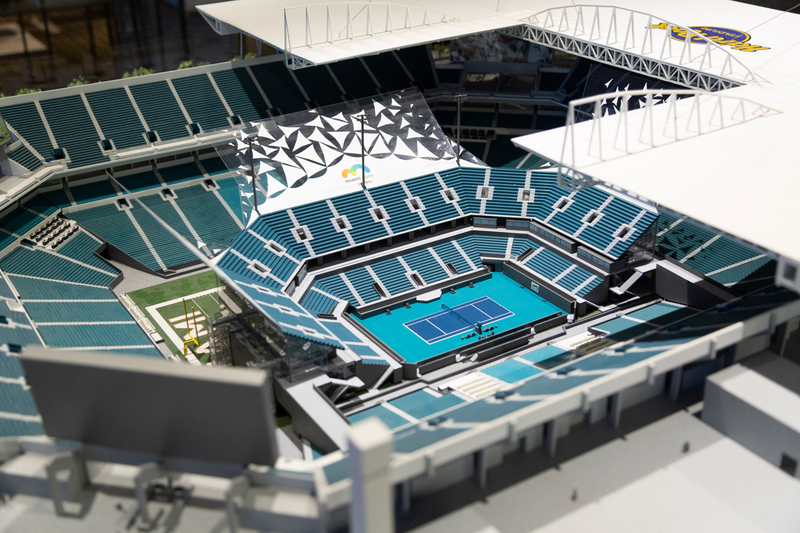 For more information, call 305.943.6736 or visit MiamiOpen.com.